Please don't hesitate to contact us if you have any filming projects planned in any provinces in Turkey. We would be happy t answer you as soon as possible. We can also provide you location photos portfolio. Filming production services, Location scouting, Location management, Equipment & Crew, costumes, Casting, Transfers, Translation and Filming permit services. You will be picked up from the airport or bus station and taken to where you are staying. Transfer to Iraq is provided please let us know if you need. 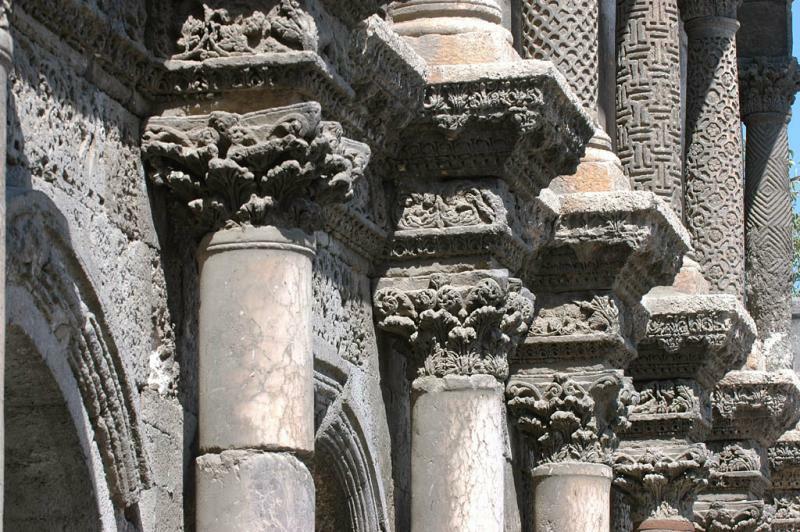 The oldest part of ulu cami (grand mosque) that is in Diyarbakir, build before the history started be written.